Manila is a famous step over destination for most tourists traveling to other parts of the world, even though the city is known for its busy streets, fashion statements, and traffic. Most areas like Divisoria and Quiapo are sometimes seen as chaotic and gritty, but they are also famous for churning out the latest fashion trends. There are a lot of other fun activities that you can do when in Manila aside from fashion shopping. In Manila, Intramuros is famous as one of the oldest historic districts. When visiting this place, you may get to experience a lot of Spanish era influences in architecture and clothing. 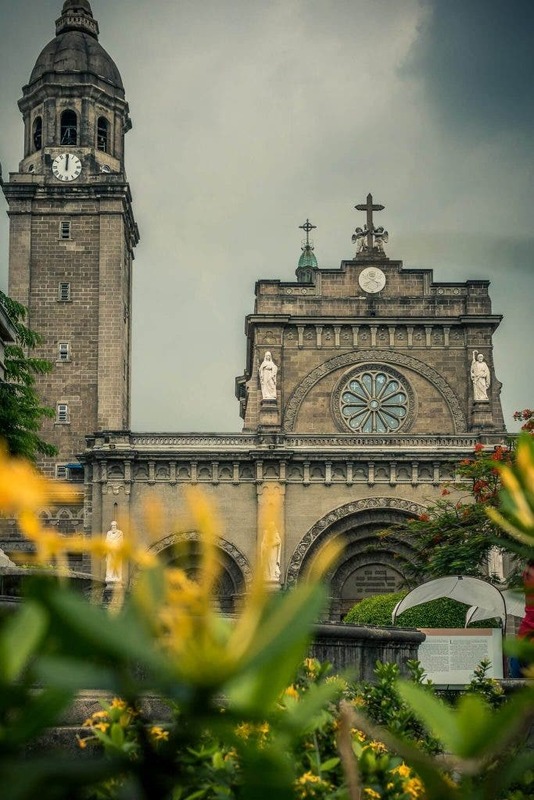 Some of the best spots to visit include San Augustin Church, Fort Santiago, and Manila Cathedral, where you might get to see people dressed in traditional dresses. You can enjoy a ride on a horse-drawn carriage or simply dress up like a local and walk down the busy streets. Some tourists also enjoy going around the city on unique Bamboo bicycles to cover most places in the city. This place is referred to as Old Downtown. There are millions of Black Nazarene people who attend the church event here every year in traditional dresses. This is also one of the most preferred places for people looking for the best bargains in the local marketplace for fashion clothes and other local dresses. The place reflects the rich culture of the city and crowded streets. You can find a lot of fortune tellers on the streets along with local vendors selling amulets and clothes for cheaper prices. 3. Travel the way that locals do. When in Manila, experience riding in a jeepney, which doubles as a symbolic representation of Pinoy art. They are a type of public transport service that is beautifully decorated with local art and kitsch decorations. Owners decorate the vehicles with paintings on the exteriors and they are very common in most rural places in Manila. You can also try to hire a jeepney to experience local city tours. You may also find local people making use of these types of transports. 2. Try some local dishes. Your Manila tour won’t be complete without tasting local food and dishes. You should try out the local garlic, soy sauce, chicken or pork dish Adobo, Sisig, Sinigang and Kare-Kare. Apart from this, you can also try the Sampaguita flower that is sold as a natural air freshener in the form of garlands and necklaces that can be added to your latest fashion statements. It is used to decorate religious statues, but in some selected restaurants, you may also get to taste it as an ice cream flavor. During special celebrations, you may also get to enjoy a Boodle fight, in which the food is served on a banana leaf and diners attack the food standing on the side of the table in groups with people dressed in different attire. There are a number of restaurants that offer this unique meal practice. 1. Try the street food. Street food is one of the best ways to explore Manila. You can find a number of street side vendors selling local prepared meals and dishes for cheap. Some of the vendors also sell food as peddlers who sell fish balls, sorbets, duck embryo, taho, kwek-kwek, adidas and much more. Some famous street foods are also served at famous Manila restaurants including halo-halo, homemade fish, etc. Apart from this, you can also explore the famous street art and murals when walking down the busy streets in Manila. LOOK: You Can Now Take Instagram Photos With Paper!